The Bank of England voted unanimously in keeping interest rates at record lows in March, expressing concerns that a stronger British pound would keep inflation lower for longer. The Monetary Policy Committee, the rate-setting body of the Bank of England, voted 9-0 in favour of keeping interest rates at a record low of 0.5 percent and the size of the asset purchase facility at £375 billion, the minutes of the March 4-5 policy meetings revealed on Wednesday. It was the third consecutive meetings that policymakers were unanimous in their decision. The MPC’s vote was split 7-2 between August and December of last year, with Ian McCafferty and Martin Weale voting to raise interest rates. Policymakers expressed growing concerns about a strengthening British pound and its impact on inflation. Although sterling has declined sharply against the US dollar over the past month, it has increased around 2.5 percent against a basket of trade peers’ currencies, according to the sterling effective exchange rate index (ERI). 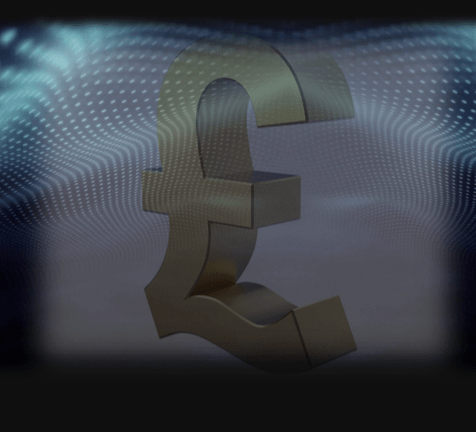 The gains were largely attributed to the appreciation of sterling against the euro, which slid to multiyear lows in March following news that the European Central Bank was launching its €1 trillion stimulus program. A stronger British pound, it is feared, could weigh on import prices, keeping consumer inflation lower for longer than previously forecast. Annual inflation in the UK slipped to just 0.3 percent in January, well below the BOE’s 2 percent target. Annual inflation is forecast to turn negative by the spring before recovering over the next two years. In a separate report, the Office for National Statistics said the number of people unemployed in the UK declined by 31,000 in February, which was better than forecasts. However, average earnings rose just 1.6 percent annually in the three months through January. Including bonuses, earnings were up just 1.8 percent, official data showed.